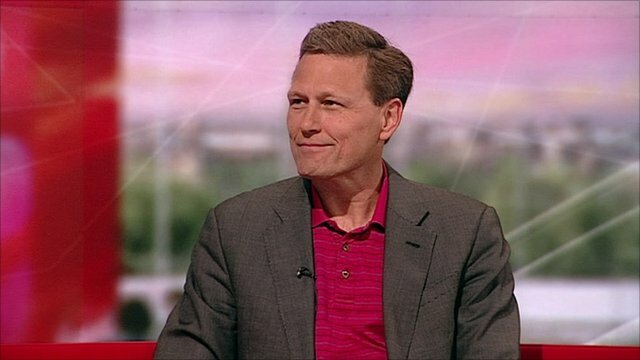 Crime writer David Baldacci chats about his novel, The Sixth Man, on BBC Breakfast. David gives a great tip on how to guess who the killer is in a crime novel. 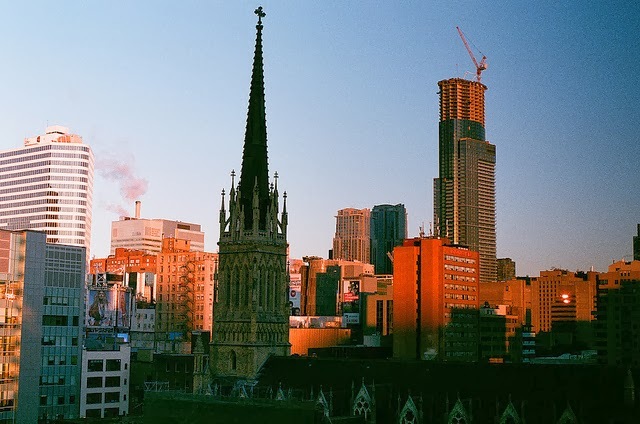 Photo credit: "Sunrise on Dundas Square" by Laura D'Alessandro under Creative Commons Licence 2.0.